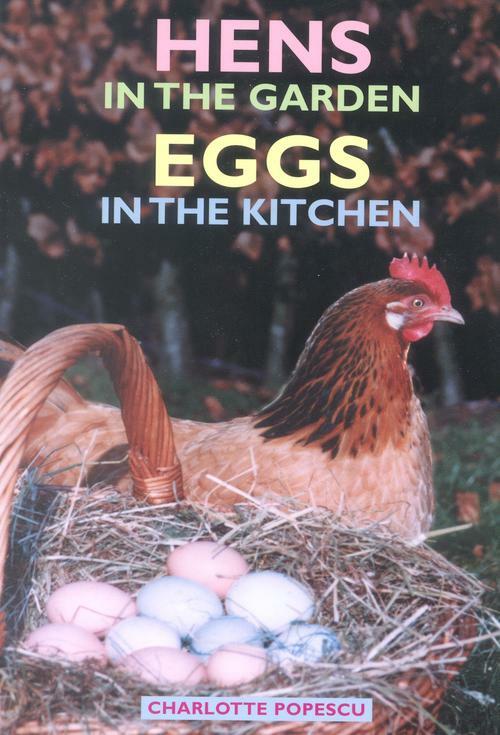 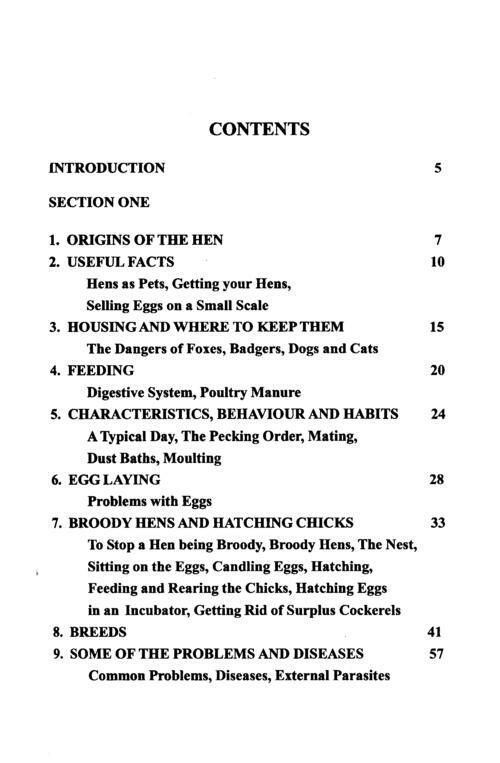 This book is about keeping hens for pleasure in your garden, about their suitability as pets and the joy of having fresh free-range eggs. Hens and bantams come in all colours, shapes and sizes. 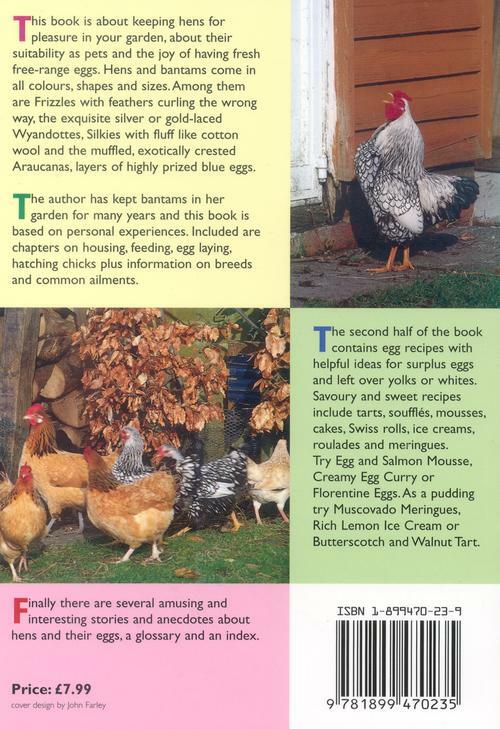 Among them are Frizzles with feathers curling the wrong way, the exquisite silver or gold-laced Wyandottes, Silkies with fluff like cotton wool and the muffled, exotically crested Araucanas, layers of highly prized blue eggs.